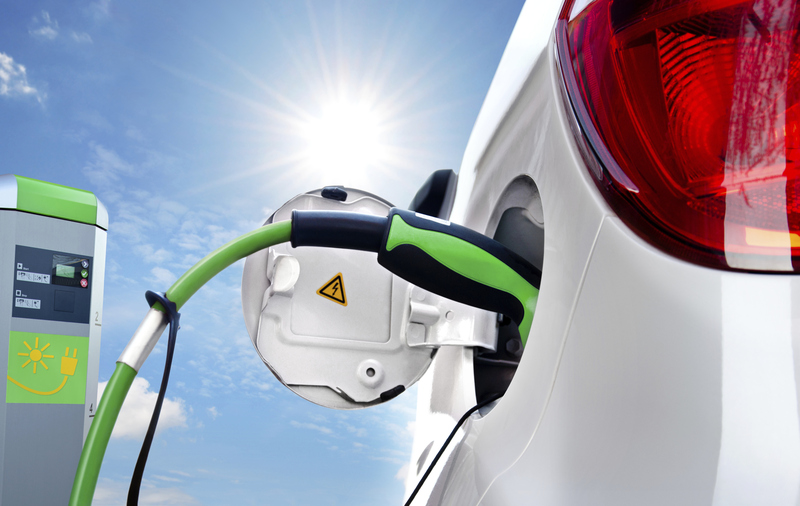 The Nikola project aims to investigate and demonstrate a broad set of smart charging concepts that should minimize the cost of EV integration and maximize the value for EV owners, power system and the transition towards renewable targets. On the 8th of June, the Technical University of Denmark and the Nikola project partners invite you to a seminar on grid integrated vehicles. With the nation’s strong commitment to renewables and key role in many European smart grid projects, Denmark has been chosen by several automobile manufacturers as one of the first countries in Europe in which to explore this potential. The seminar will sum up the findings of the Nikola project (2013-2016) and describe the unique pilot activities being carried out in Denmark. The event will be free of charge – but participants need to register for the event.